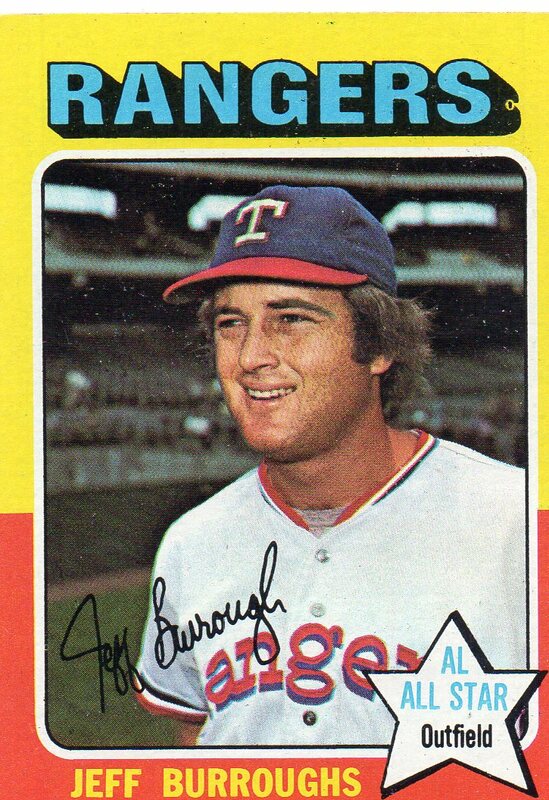 Notes From His 1975 Season: Jeff Burroughs played in 152 games for the Texas Rangers in 1975. He hit just .226 on the year with 132 hits in 585 at-bats. Of his 132 hits, Burroughs connected for 20 doubles and 29 home runs while also driving in 94 runs and scoring 81 times. Burroughs also led the NL in strikeouts with 155. Notes From Career: Jeff Burroughs is a former AL MVP and 2-time All-Star. He is a lifetime .261 hitter with 1,443 hits in 1,689 games played. Burroughs has 230 doubles and 240 home runs on his resume alongside 882 RBI. 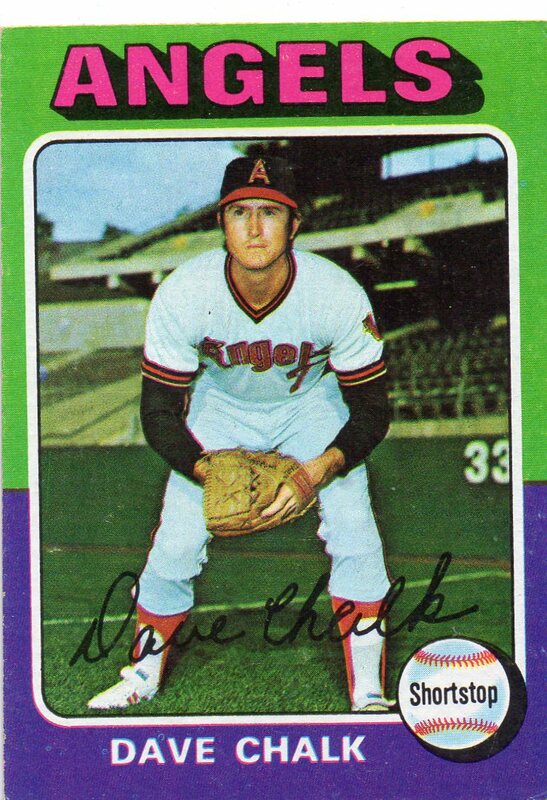 Notes From His 1975 Season: Dave Chalk played in a career high 149 games for the California Angels in 1975. H hit .273 for the club, collecting 140 hits in 513 at-bats. Chalk had 56 RBI and scored 59 runs in those 149 games while also striking out just 49 times. Notes From Career: Dave Chalk is a 2-time All-Star that played for 4 teams during his 9-year major league career. He has 733 career hits in 903 games played with those four teams. Chalk is a lifetime .252 hitter with 107 doubles, 9 triples, and 15 home runs to his credit. 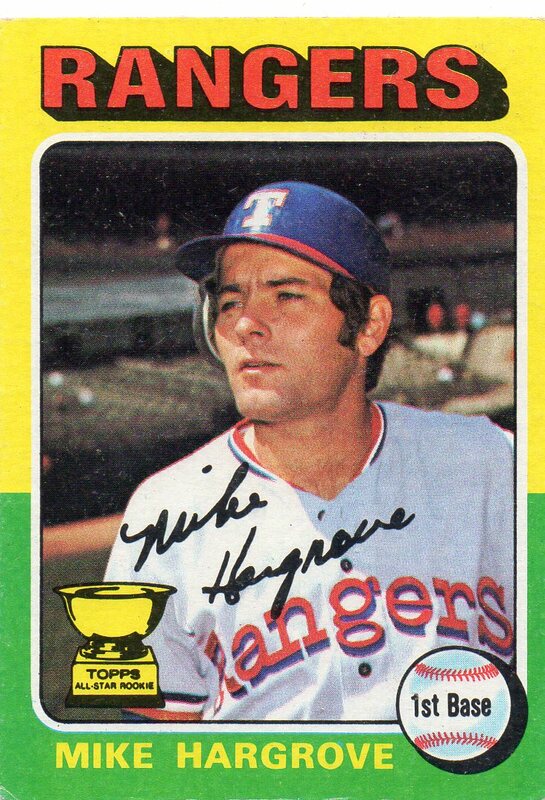 Notes From His 1975 Season: Mike Hargrove played in 145 games for the Texas Rangers in 1975. He hit .303 for the team with 157 hits in 519 at-bats. Of his 157 hits, Hargrove connected for 22 doubles, 2 triples, and 11 home runs. He drove in 62 runs in 1975 while also scoring 82 times. He was selected to the AL All-Star team for the only time in his career. 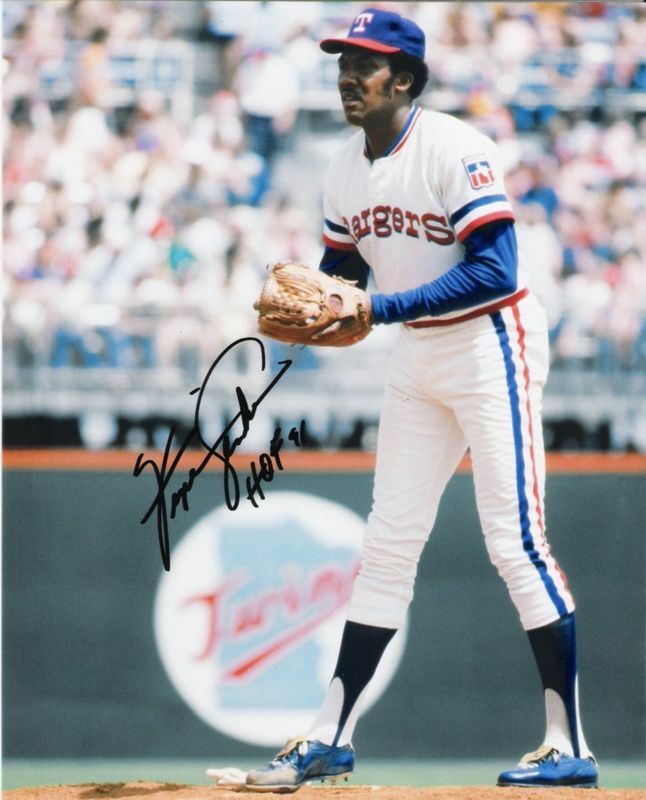 Notes From Career: Mike Hargrove is an All-Star and former Rookie Of The Year award winner that played for three different teams during his 12-season career. He has a lifetime batting average of .290 with 1,614 hits in 1,666 games played. Hargrove has 686 career RBI with 783 runs scored. 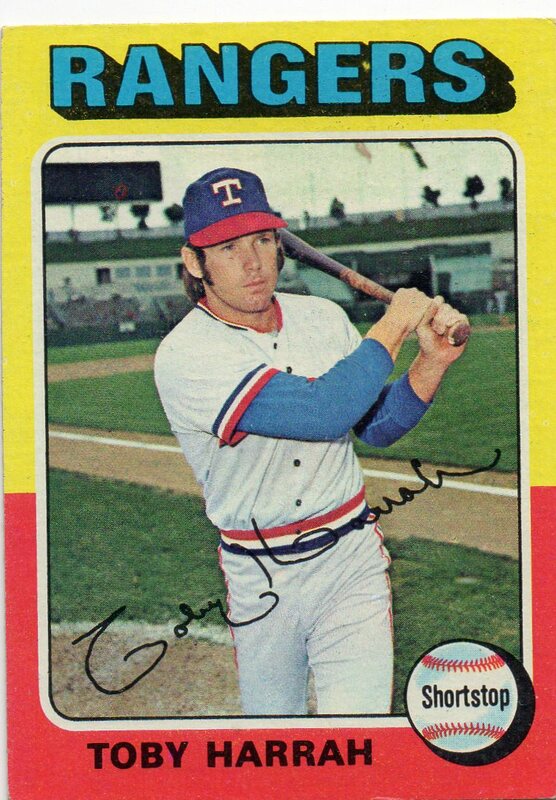 Notes From His 1975 Season: Toby Harrah appeared in 151 games in the 1975 baseball season for the Texas Rangers. He hit .293 on the year with 153 hits in 522 at-bats. Of his 153 hits, Harrah connected for 24 doubles and 20 home runs alongside 93 RBI. Harrah stole 23 bases in ’75 while scoring 81 runs. He was chosen as an All-Star for the American League. Notes From Career: Toby Harrah is a 4-time All-Star who played for three different clubs during his 17-season career. Harrah is a career .264 hitter with 1,954 hits. He offered a very versatile offense as he connected for 307 doubles and 195 home runs while also stealing 238 bases. 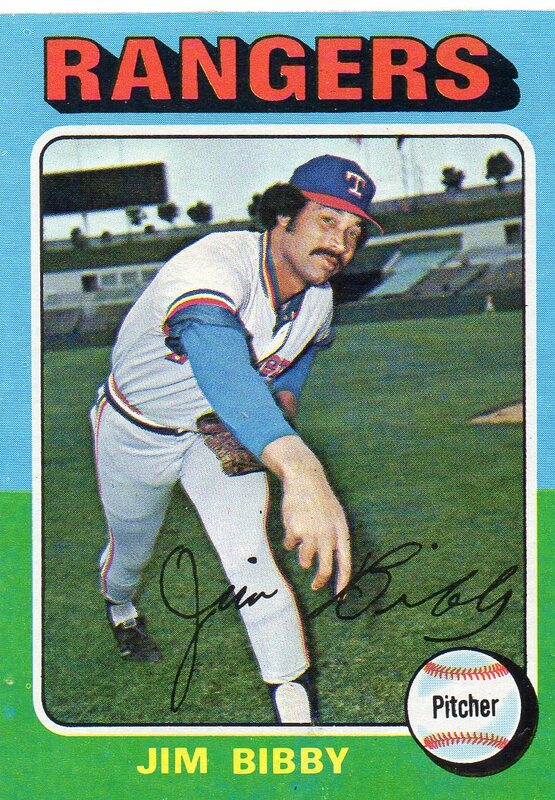 Notes From His 1975 Season: Jim Bibby played for both the Texas Rangers and Cleveland Indians during the 1975 baseball season. Combined, he pitched in 36 games and compiled a 7-15 record with 6 complete games, 1 shutout, and 1 save. Bibby worked 181 innings in 1975, allowing a total of 172 hits and 89 runs. Notes From Career: Jim Bibby is an All-Star pitcher that played for four different clubs during his 12-season career. 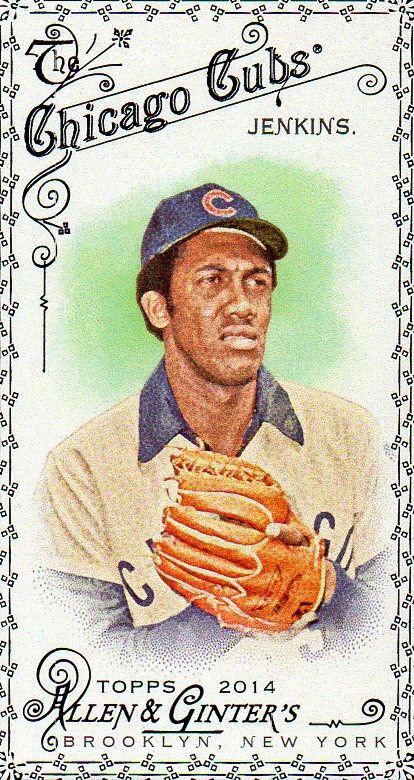 Used as both a starter and reliever, Bibby amassed a record of 111-101 with 8 saves during his playing days. He has a lifetime ERA of 3.76 alongside 1,079 strikeouts in 1,722 innings of work. Bibby is a member of the 1979 World Series championship winning Pittsburgh Pirates.